Room to SPREAD OUT in this BEAUTIFUL home!! 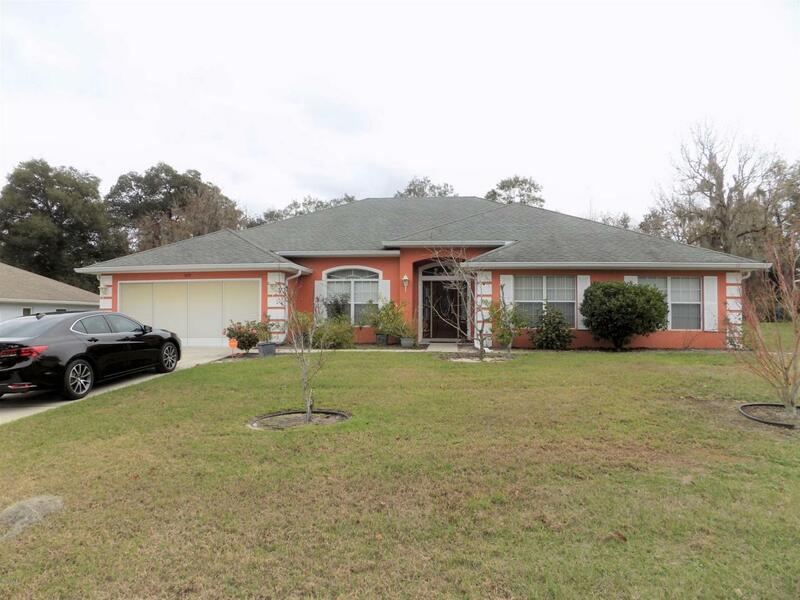 This 4 bedroom 3 bath home has over 3,000 sq ft. Open floor plan. Fireplace. LARGE kitchen with Island AND Bar. Perfect for entertaining! Spacious master bedroom with tray ceilings. Master bathroom has a garden tub AND walk-in shower AND dual sinks AND dual closets. Storage space throughout, including walk-in pantry. Make your appointment to see this one TODAY! Listing provided courtesy of Lynette Livingston of Homerun Realty, Llc.